For strands in “S” and “Z” construction, diameter from 10 up to 52 mm. PLC system, setting of all parameters through a touch panel display. For bobbin size 820 x 1500 mm or 950 x 1500 mm. 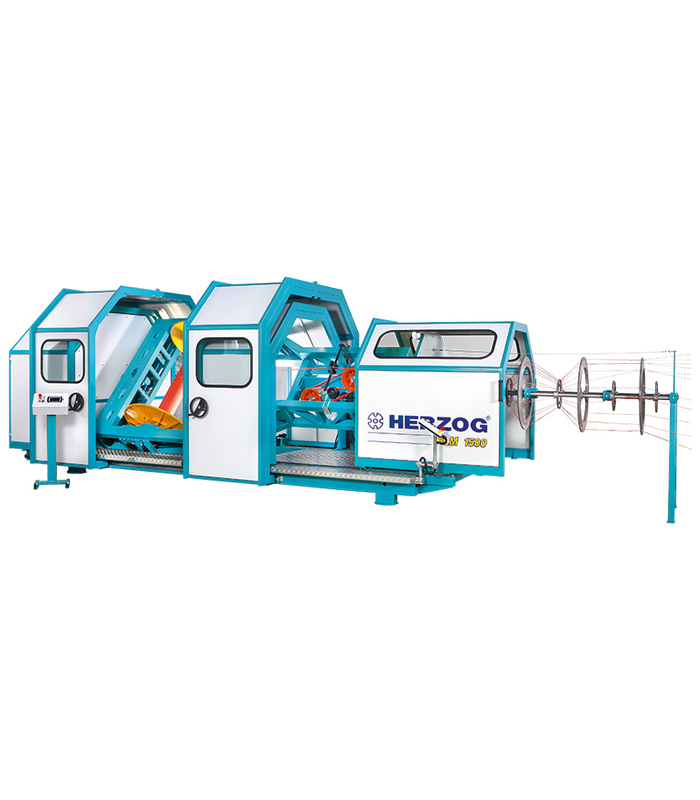 Optimised for the processing of UHMPE fibers. Also available for other bobbin sizes and strand diameters.